A Twitter user @Lexusracing_36 spotted a Lexus LC race car which appears to be based on the 2018 Lexus LC Coupe. The user from Japan posted the photo on his Twitter account, you can see it below. 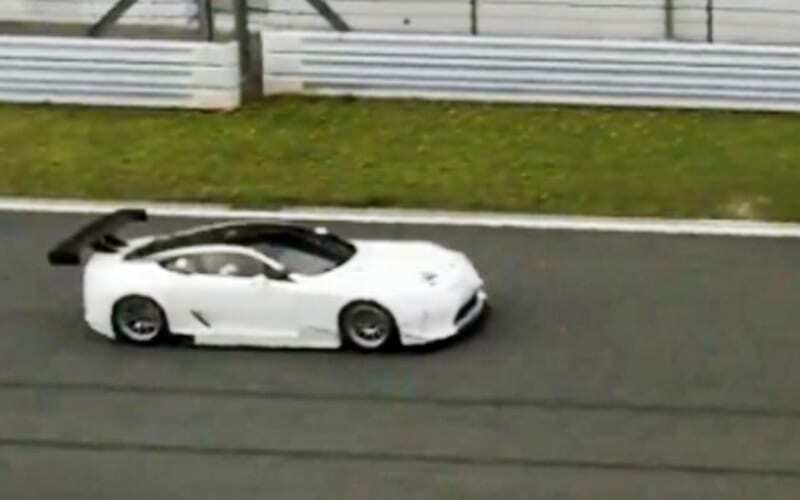 The quality of the photo is quite bad (most likely taken with a smartphone), and the car bears camouflage, but you can still tell that it is based on both the 2018 Lexus LC Coupe and the 2015 Lexus LF-LC GT Vision Gran Turismo Concept from the Gran Turismo 6 video game. You can definitely tell that it will be a race car rather than a production car. The first thing you can notice is a a huge rear wing. The automaker also added various aerodynamic elements on the car’s body and different wheels. 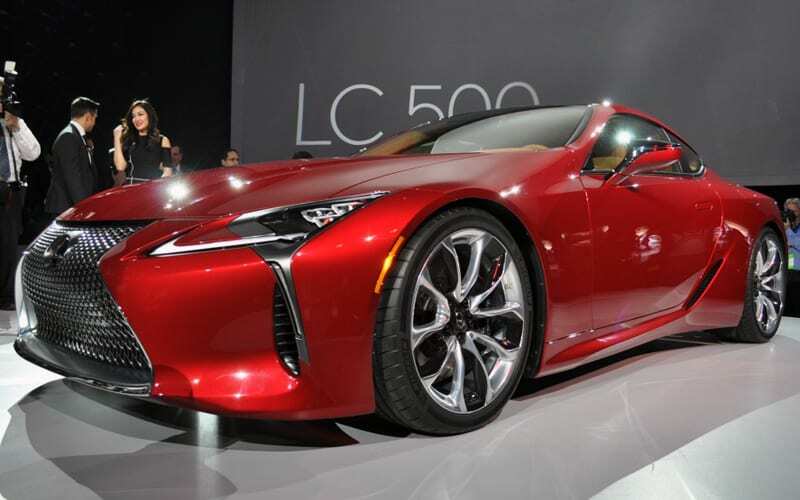 We don’t know the exact specs of the Lexus LC Race Car, but we presume that it is powered by a 2.0L turbo 4-cylinder engine, paired with a sequential transmission and developing about 500 horsepower. There’s also a chance that it could come with a 467-hp 5.0L V8 engine found in the 2018 Lexus LC Coupe. 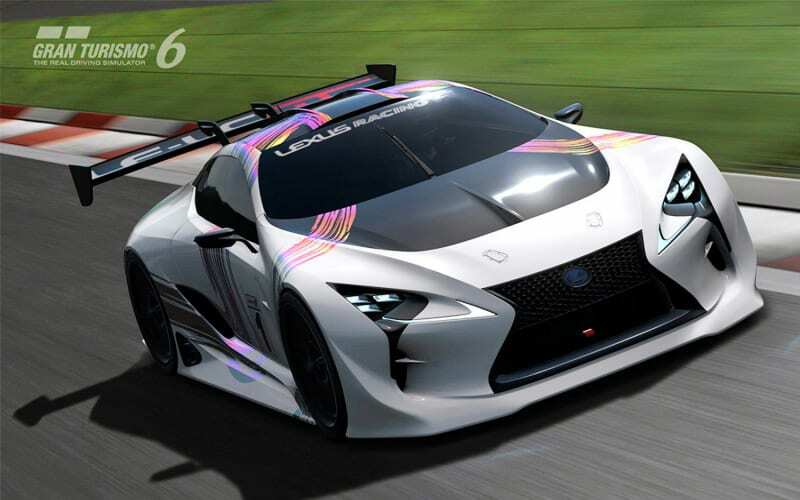 The Lexus LC Race Car will likely participate in the GT500 class of Super GT, a touring car series which is quite popular in Japan. It will compete against other race cars which are based on the popular production cars from Acura, Toyota, Nissan, Mercedes-AMG, and others.